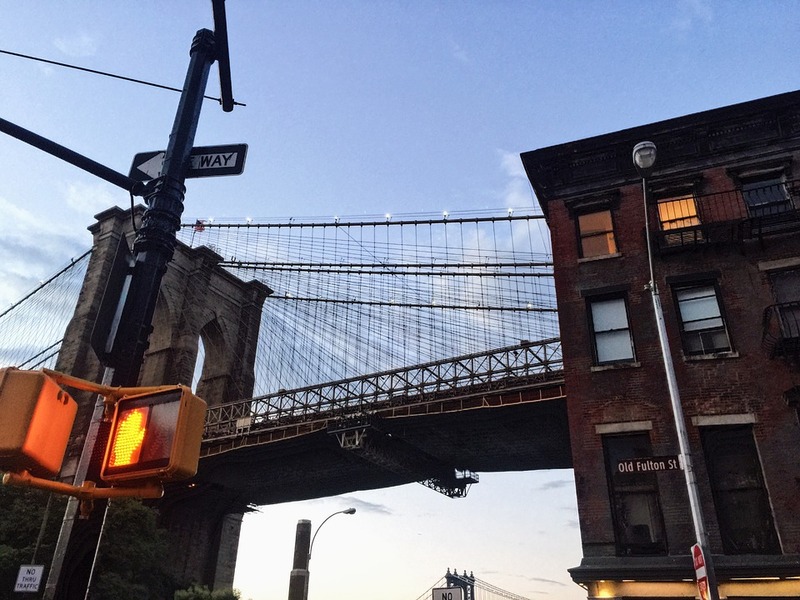 Williamsburg is a neighborhood in Brooklyn that drags the young and the fashionable to its fashion boutiques, trendy bars, and good restaurants. Williamsburg is the epicenter of Brooklyn. The neighborhood may have rents higher than Gramercy and more crowds than Soho. It’s popular for the quiet streets and crowd of people flock to the waterfront for flea markets and giant food bazaars. If you are relocating to this busy and fashionable Brooklyn neighborhood, you should know that it’s very important to find a Williamsburg moving and storage company. Moving to Williamsburg can be a very exciting experience, but there are many things you should know before carrying out your relocation. It will be much easier to enjoy your time in Williamsburg if you’re well-prepared and have done your research. Check what the best moving company Williamsburg has to offer. You will now find out what are the services Capital City Movers NYC is providing you. The best moving company Williamsburg is built on a foundation of quality moving service, trust and safety to all of our customers. We provide a high-quality Williamsburg moving and storage services at affordable prices. Once you have researched all the Williamsburg movers, you should consider hiring one. If you can’t be sure of company’s reliability, you should never even think of using their services. Whatever you want to know about our Williamsburg NYC moving services, we shall provide you with the exact information. Moving to Williamsburg may seem like a real challenge and it is advisable to decide as soon as possible whether you are going to organize the move on your own or seek help from a trustworthy Williamsburg movers. Capital City Movers NYC takes care of our customers. We want you to be sure of your safety before you decide whether or not you will choose us to hire. 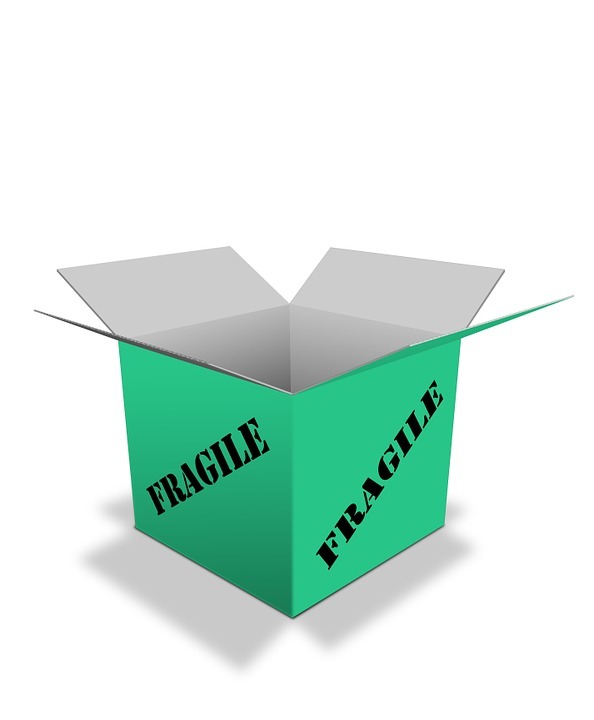 Moving your valued personal items or storing them does not have to be so complicated. Our goal is to give you and your household stuff that personal touch and provide various customized solutions to meet your needs. We are here to give you a hand with your Williamsburg moving and help you take care of even the finest details. Local relocation services -Whether you’re relocating across the street, or from another neighborhood in New York, allow us to handle your relocation for you and your family. Commercial moving Williamsburg– Whether your business is a one-person establishment or a large organization, our professional movers are ready to take on the task no matter the challenge. Williamsburg Storage– If you find yourself in need of extra space for your residential or commercial move, trust Capital City for your storage needs. Our NYC storage services are a smart choice and best solution for your possessions. Packing & unpacking – This may be one of the hardest parts of any long or short distance relocation. But don’t worry about it, because we’ve got you covered. Carpentry– If there is a lot of work to be done in your new apartment or house, you don’t have to lose a lot of time and energy doing it without proper training. Our carpenters will take care of that for you. If you are one of the thousands who has had to pick up all your stuff and move to a new place, this moving tips and tricks could be life-saving! So, you are moving to Williamsburg and you have already found your new apartment or house? Now it’s time to prepare for moving your household. The first thing you should do is to get organized early on. This is the first step in this stressful and turbulent process. Figure out the number of days before moving. Plan on to use these days to avoid any last minute chaos. The point is to manage to make a smooth and quick move to Williamsburg. Also, you should think about how you will move. Make sure you get estimates and find perfect storage solutions NYC on time. Storage is a great option in many cases – when you have too many things at home, if you are moving to Williamsburg temporarily, etc. But before you get to find the best storage solutions and organize your stuff, you should know how to prepare your belongings for storing. 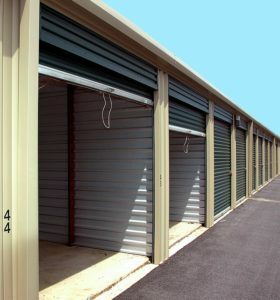 Capital City Movers NYC is here to help you find NYC storage units that fit you.